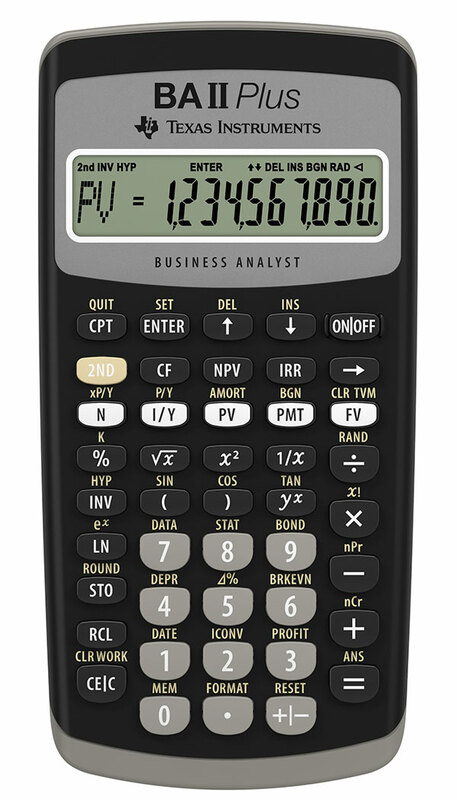 Ideal calculator for students, managers and statisticians. Profitability calculations; cash flow function calculates NPV and IRR for uneven cash flows . Time-value-of-money and amortization keys solve problems including: pension calculations, loans, mortgages, etc. List-based statistics basic functions allow addition and storing of data with 4 types of regression. 4 different methods for calculation depreciation, remaining book value and remaining depreciable value. Bond calculations. Slide case included.